You can choose to give to any of the Departments listed below! 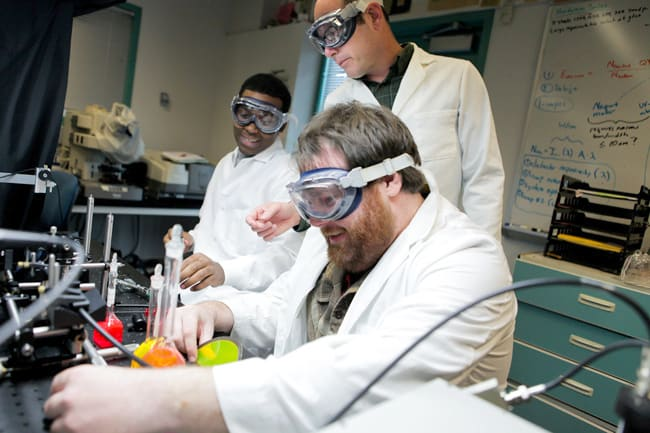 Some departments and programs within the College of Science and Engineering have chosen to highlight special projects on WWU Give Day. You can click to read more about these selected projects below.